Homeopathy is one of the most widely used forms of medicine in the world today, because people are discovering the benefits of a system of medicine that is safe, effective and treats them as unique individuals. Homeopathy is a complete system of medicine that treats mental, emotional and physical illness. 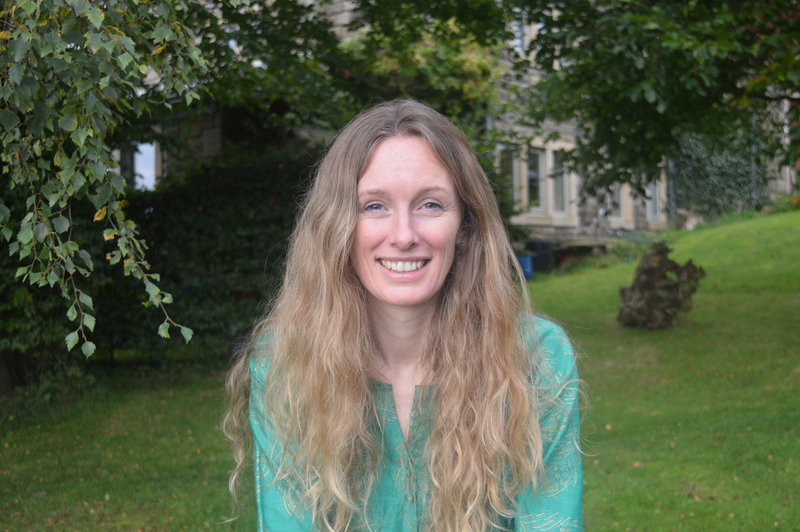 Zoe Holden is a Classical Homeopath with a wealth of experience in assisting her patients from birth through to old age. She is Principal of the North West College of Homeopathy and she practises in Hebden Bridge, West Yorkshire and in Barcelona, Spain. She is a registered member of The Society of Homeopaths.